Highclare Senior School is pleased to be offering an opportunity to any Year 6 pupils who are considering their future senior school education. Applications are now being taken for the Highclare School Governors’ Prize which is a bursary award covering potentially up to 100% of the school fees. 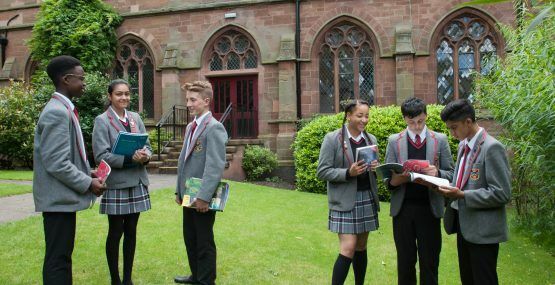 The HSGP, once awarded, will cover the fees for the duration of a pupil’s education in the Senior School, up to and including GCSE and A level study. Means tested to widen accessibility as much as possible, it will be awarded following an assessment day on Thursday 24th November and anyone interested may gain more information and an application pack from the admissions office, or via this website. Closing date for applications is 14th November.